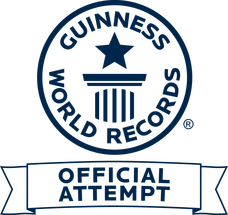 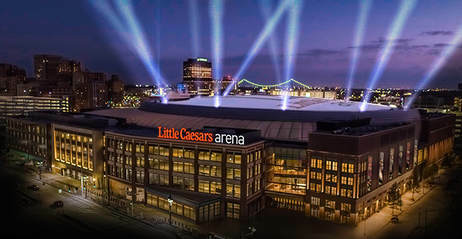 HHT creates Sports Travel Destination events that generate economic development for the community and provide programs for organizations to raise funds for non-profits on a local, state and national level. 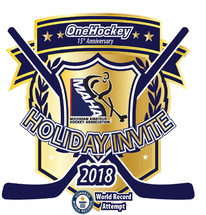 Previous HHT non-profit event beneficiaries have included Toys For Tots, Minnesota Sports Association, and Mariucci Inner City Hockey Association. 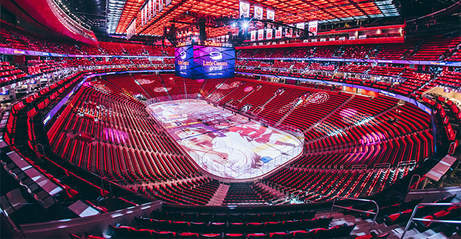 ​The District Detroit is a world-class sports and entertainment development—50 blocks, six theaters, five neighborhoods, four teams—one big win for Detroit. 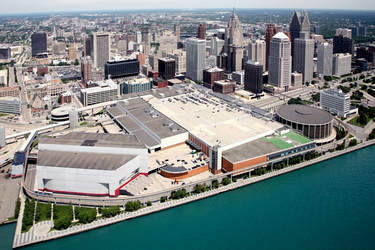 The new home of the Detroit Red Wings and Detroit Pistons. 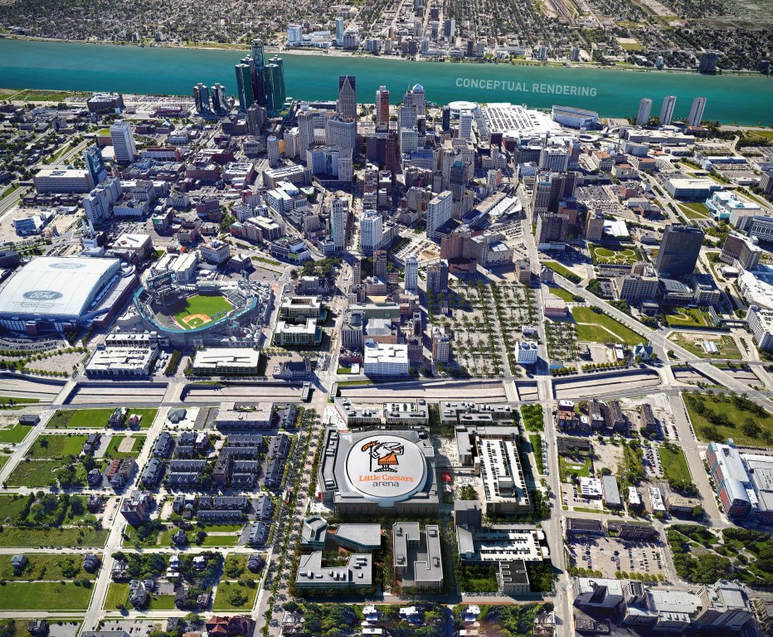 The District Detroit – home to the Detroit Tigers, Detroit Red Wings, Detroit Pistons and Detroit Lions – the greatest density of professional sports teams in one downtown core in the country. 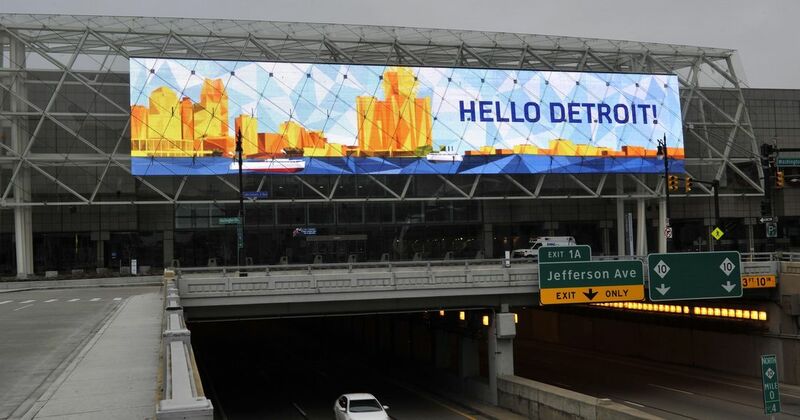 The District Detroit will ultimately account for a total economic impact of more than $2 billion and create more than 12,500 construction and construction-related jobs in addition to 1,100 permanent jobs.